On this episode of The GAP Joab Gilroy, Heath Dickson, Jeremy ‘Junglist’ Ray and Nathan ‘NachosJustice’ Lawrence try to get to the bottom of what causes period pain while Luke is out sick. 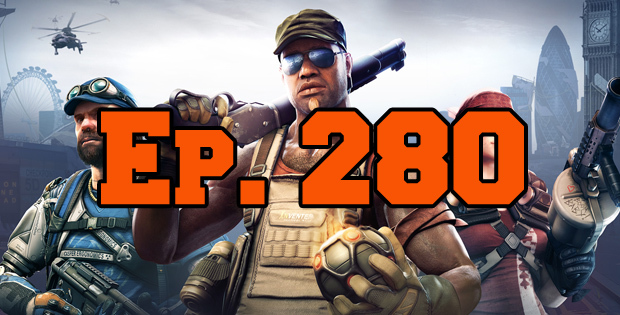 They discuss Batman: Arkham Knight, Dirty Bomb, Duck Game, Endless Legend and Her Story. In the news they stall for about 30 minutes because they’ve got nothing to talk about. This episode goes for 105 minutes, which seems like a lot more than 1 hour and 45 minutes, it contains coarse language and we hope Luke comes back soon. This episode brought to you by Joab’s equipment and also Joab’s rad editing skills.